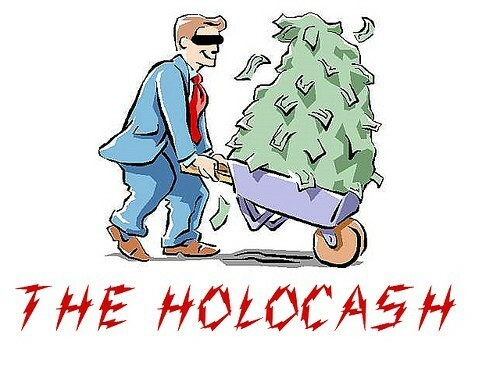 ROME (JTA) – Italian President Giorgio Napolitano warned against “new and persistent perils” of Holocaust denial and revisionism, including those spread on the Internet. Speaking Tuesday at a ceremony at the Quirnale, or presidential palace, to mark International Holocaust Memorial Day, Napolitano said it was necessary “to keep up our guard, to be vigilant and to react against” these dangers. Napolitano specifically mentioned the appearance of anti-Semitic extremist groups, such as those targeted last week in a sweep by police in Naples and other cities, and racism among militant soccer fans. At the ceremony, which was attended by Jewish and political leaders and students, Napolitano presented medals of honor to several Holocaust survivors.